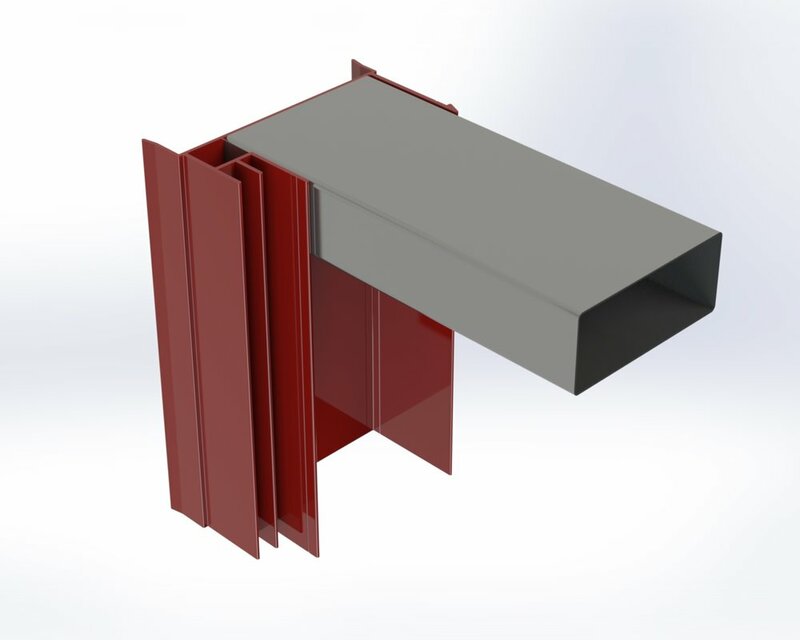 Steel Horizontal Box Girts provide support and stability to your post frame building. 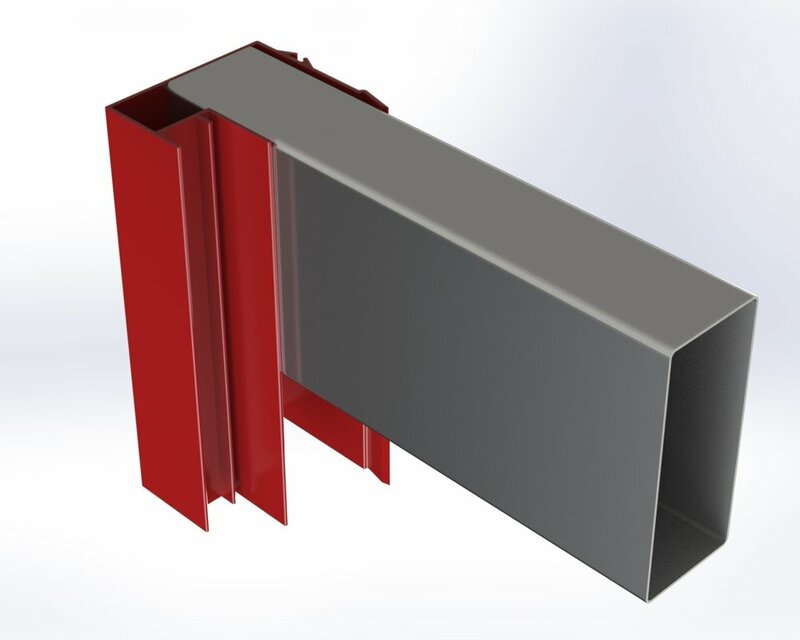 MWI Components features a 20ga steel box girt with fully interlocking seams. 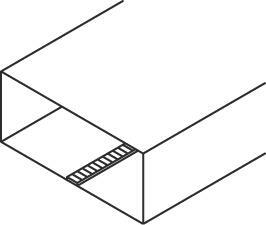 During framing, box girts can be used vertically for 1.5” doors or horizontally in a 3.5” door, and can be shipped cut to any length between 5’ and 26’.